Desmond Morton’s first memory of November 11, is a vivid one. He was 10 years old. Des Morton, the Hiram Mills Professor Emeritus in the Department of History and Classical Studies, spent ten years in the Canadian Army. A self-described “army brat,” Morton followed his father’s military postings all over the world. Born in Calgary in 1937, Morton’s schooling began in Canada, but he graduated from high school in Kobe, Japan, where his father was head of Canada’s Far East Military Mission. The military has long played a significant role in Morton’s family history. His father, Ronald Edward Alfred, was a Brigadier and commanded the Fort Garry Horse, a tank regiment, from 1940 to 1944. In 1950, as commander of the Army Prairie Command, he oversaw the joint military civilian fight to save Winnipeg during its massive flood. On his father’s side, his great grandfather, Sir William Dillon Otter, was a General who led the Canadian forces that marched on Battleford during the North-West Rebellion of 1885. In 1899 Otter commanded the first contingent of soldiers sent to the South African War. On his mother’s side, Morton is descended from the loyalist aide-de-camp of Benedict Arnold during the latter’s brief period of service for Britain during the American Revolution. With that kind of lineage, it isn’t surprising that Morton was drawn to the Armed Forces himself. He began his ten-year stint in the Canadian Army (1954-64) as officer cadet and retired as captain. He is an honorary colonel of 8 Wing Trenton of the Royal Canadian Air Force, and holds the Canadian Forces Decoration. He is also a graduate of the Collége Militaire Royal de St-Jean, the Royal Military College of Canada, Oxford University (where he was a Rhodes Scholar) and the London School of Economics. 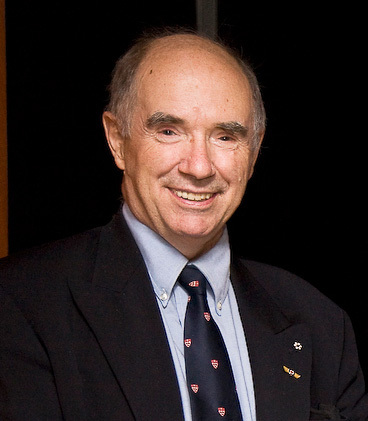 The founding Director of the McGill Institute for the Study of Canada, he is the author of over 40 books on Canadian military, social and political history, and his work is mandatory reading for any student of Canadian history. His life is closely intertwined with the history of the country, as is documented in his prolific writings about the soldiers and people of Canada. 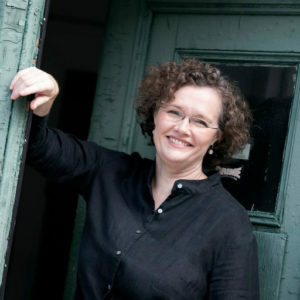 Anne Lagacé Dowson is a graduate of Carleton where she did an MA in Canadian Studies, and a Baccalauréat at l’Université d’Ottawa in Sociology and Women’s Studies. Anne was a news reporter and host on CBC Radio and CJAD, as well as a contributor to Radio-Canada radio and television. She hosts the Paragraphe Books and Breakfast series and loves to do author interviews.